Conchita Wurst Archives - Joe.My.God. 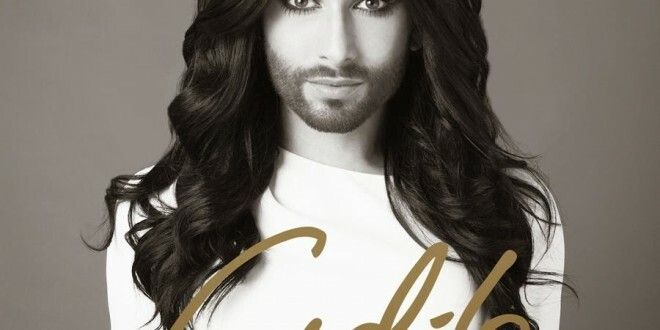 Four remixes of Conchita Wurst’s latest single became available today on iTunes and Spotify. This remix feels a little Cher-y with the vocoder effects and seems destined for big room gay club popularity. 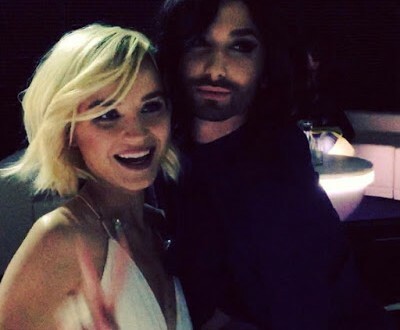 Conchita will host the green room during the Eurovision 2015 finals in Vienna later this month. Available today from the coming album. 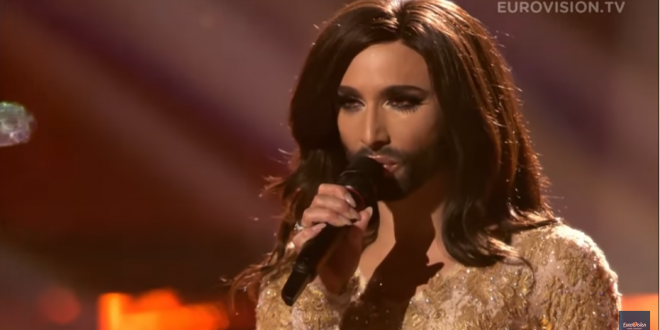 The official Eurovision channel looks back on the win of Conchita Wurst, arguably the venerable contest’s most popular winner in decades. A behind the scene Eurovision documentary. The lyric clip was released two weeks ago and today we get the full production video.